It’s clear that in the craft beer industry, hops are in demand. 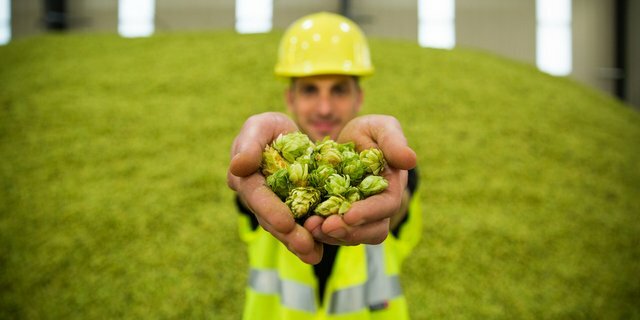 Not only that, brewers are coming up with unique ways to brew with hops and even more unique equipment to do so. But Brew Age enlisted the insight of Brian Hunt, founder of Moonlight Brewing, a small brewery with a capacity of about 1,000 barrels per year, to answer the question: How do you brew without hops? What they brew up is one of Hunt’s one-of-a-kind hopless beers called “Working for Tips.” Hunt shares his brewing passion and innovation, as he explains how he uses redwood tips instead of hops. Check out the video above for all the cool hopless brewing action.